The works were collected by the church throughout the centuries and the collections include some of the most famous Renaissance masterpieces and sculptures from ancient Rome and Greece. The Vatican Museums exhibit artworks from the Roman Catholic Church's Impressive collections. The works were collected by the church throughout the centuries and the collections include some of the most famous Renaissance masterpieces and sculptures from ancient Rome and Greece. The popes were great patrons of art and among the first sovereigns who opened their private art collections to the public. Several sculptures collected by Pope Julius the second were the first items in what was to become the Vatican Museums collection. The Vatican Museums, as seen today are comprised of several pontifical galleries and museums that were assembled by various popes. 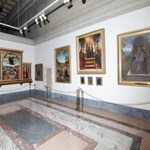 Several masterpieces by Caravaggio, Raphael, Fra Angelico, Giotto, Nicolas Poussin the renown Sistine Chapel ceiling painted by Michelangelo, the Raphael rooms, and the impressive collection of maps are all part of the vast collection. 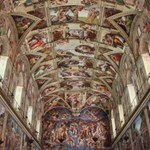 They are the main attractions of the Vatican Museums and are considered treasures of immense value. There are also galleries displaying modern Christian religious art. 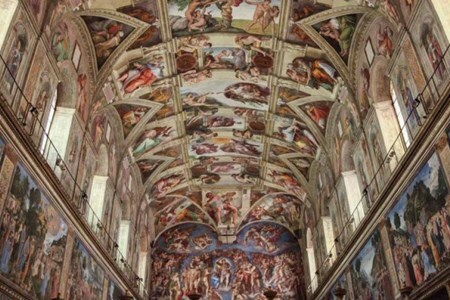 Watch our 3-D virtual tours on www.vatican.com to see with your own eyes some of the Vatican's most astounding treasures including the Sistine Chapel. The Vatican museums also have changing exhibitions, special programs with lectures on Thursdays and many different kinds of guided tours, some specially suited for children. In the educational tours for children, the children get to have a close look at some artworks and even create small "masterpieces" of their own. 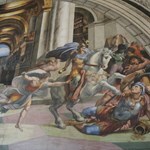 In addition The Vatican Museums have tours for the deaf and the blind upon request and pre- booking. If you are in need of these tours you will also get two free tickets for entry. 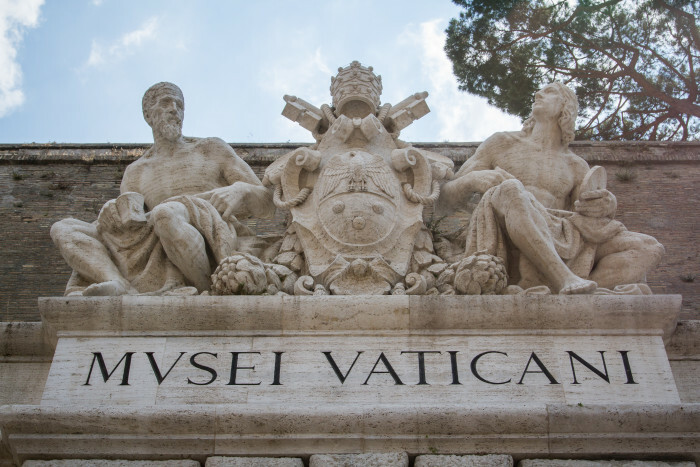 In order to skip the long entrance queues if you're visiting the Vatican Museums without a guide, it's best to pre-book your Vatican Museum tickets online. When booking online you will need to choose the time of entry. If you haven't booked online it's best to try and come in the afternoon, after 12:00. Take into account that you'll need at least three hours just to see the main attractions. 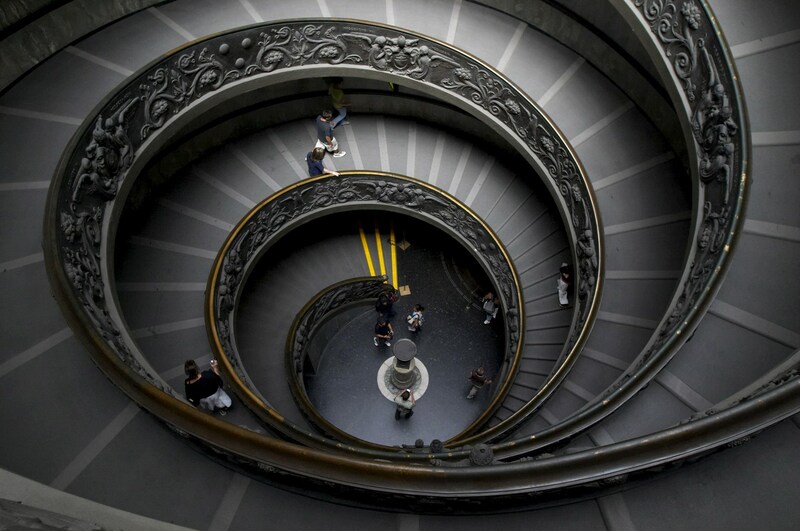 The Vatican museums are the biggest museum complex in the world. Upon entry take into account that you may need to wait about 20 minutes to get through the security check as all visitors need to pass through metal detectors at the security check point. 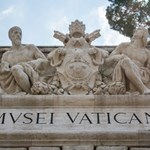 The entrance to the Vatican Museums is on Viale Vaticano. Opening hours for the Vatican Museums and Sistine Chapel ticket offices are Monday to Saturday: 9 am to 4 pm. The Museums close at 6 pm. You must exit the rooms half an hour before closing time. The Vatican museums are closed on Sundays apart for the last Sunday of every month when there is free entrance to the museums from 9 am to 12.30 pm. On these Sundays the Vatican museums close at 2 pm. Ticket Tarrifs: The price for a ticket to the Vatican Museums is 16 Euros and reduced price is 8 Euros. The added price for booking your Vatican museum tickets online is 4 Euros. by bus: number 49, stops right in front of the Museums Entrance.492, 990, Via Leone IV / Via degli Scipioni. 32, 81, 982, Piazza del Risorgimento, end of the line. by tram: 19 to Piazza del Risorgimento.